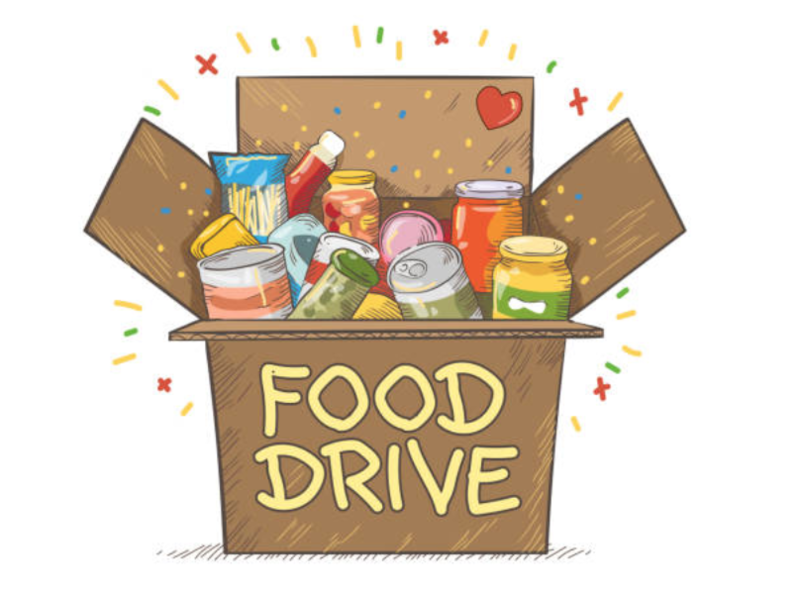 The Kenesaw FBLA Chapter will be hosting their annual food drive again this year. The students will be dropping sacks off at each house in Kenesaw on Sunday, November 11, and picking them up on Sunday, November 18. Anyone from out of town is welcome to drop food off at the school. The chapter is also looking forward to the annual toy drive that will take place in December before Christmas. Community members will be welcome to bring toys to the school during regular hours or during home basketball games and place them under the Christmas tree. Kenesaw FBLA would like to thank the community for all of the support they provide for these causes.